Reeling Machine is mainly used for cutting large-size toilet paper from single-layer rewinding into single-layer, two-layer or three-layer paper for folding paper towels, napkins, boxed facial tissues and so on. 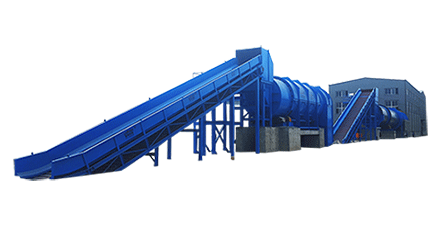 it mainly relies on the weight of the paper roll and the friction of the rotation of the cold cylinder to drive the paper under the paper roll to be evenly wound, so the paper machine makes the paper more uniform and can meet the needs of different papers. 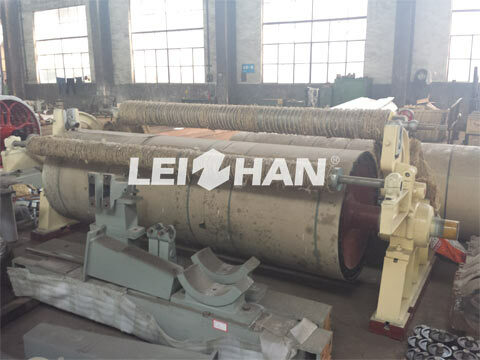 What Are Structure Characteristics Of Reeling Machine? 8.Equipped with a fan, using the wind blowing edge material; the length of the material is automatically counted.